Donald Trump right about something for a change ? The only time I ever feel any sympathy for Donald Trump is when I read some journal like The Washington Post and come across some neo-conservative warmonger calling Trump a fascist or some of form of the pot calling the kettle black. One of Trump's occasional "even a stopped clock is right twice a day" moments came around recently when he referred to the looting of the US taxpayer funds that occurred during the George W Bush years, with billions dispatched to Iraq and straight into the pockets of the sorts of people and organisations that supported the invasion and occupation (not to mention the attempted grab for Iraq's oil). The Washington Post responded to this outrageous slur with a column from an ex member of the US military talking about how insulted he was and how during his time in Iraq he "had distributed about $2 million to the people of Iraq for justified damage" (apparently the payment for having a parent or child killed while going about their daily business didn't attract a particularly large amount of compensation). The question which came immediately to mind for me was that if that $2 million is the only money that can be (anecdotally) accounted for, surely someone must be wondering where the rest of the $7 - $12 billion dollars of cash ended up ? Apparently the electric vehicle recharging market isn't enough to keep Apple amused - ReNew Economy reports they may also be looking to start selling electricity as well - Apple’s energy bombshell: Why it may sell you electricity. The recent Bloomberg report on peak fossil fuel consumption was based on data in the latest BNEF New Energy Outlook. Another snippet of interesting information that I didn't note in the earlier post is the estimates for rising electrical power demand due to the switch from oil fuelled vehicles to electric powered vehicles - BNEF estimates that the rise of electric vehicles will add over 2,700TWh of power demand to 2040. The Guardian has a report on the record breaking temperatures of the past year Seven climate records set so far in 2016. 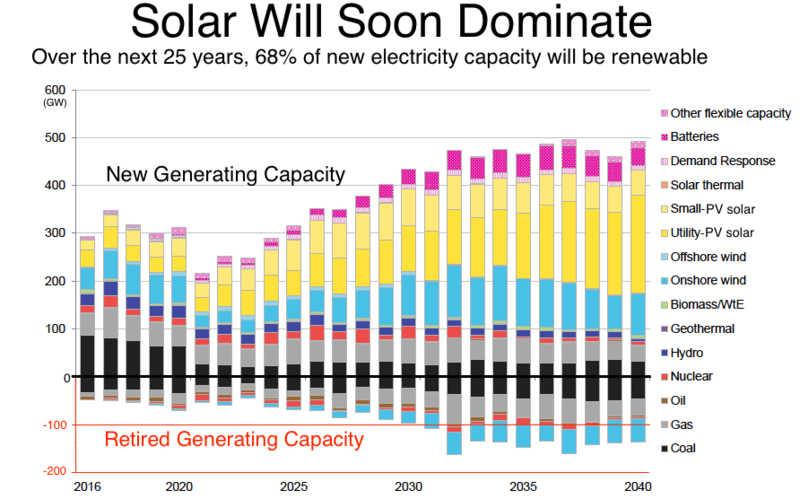 Bloomberg New Energy Finance has a new forecast that plots out global power markets for the next 25 years. 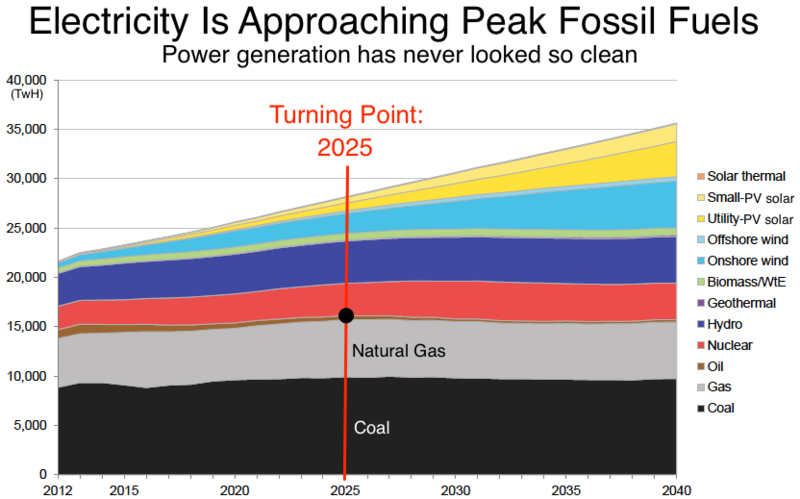 The article dubs this "peak fossil fuels - a turnabout that's happening not because we're running out of coal and gas, but because we're finding cheaper alternatives" - The World Nears Peak Fossil Fuels for Electricity. The report notes that demand is peaking ahead of schedule because electric cars and affordable battery storage for renewable power are arriving faster than expected. KHOU has a (confused) report on a Texas man who is experimenting with adding a Stirling engine to a hybrid car - San Antonio man has engine that gets 100 mpg. 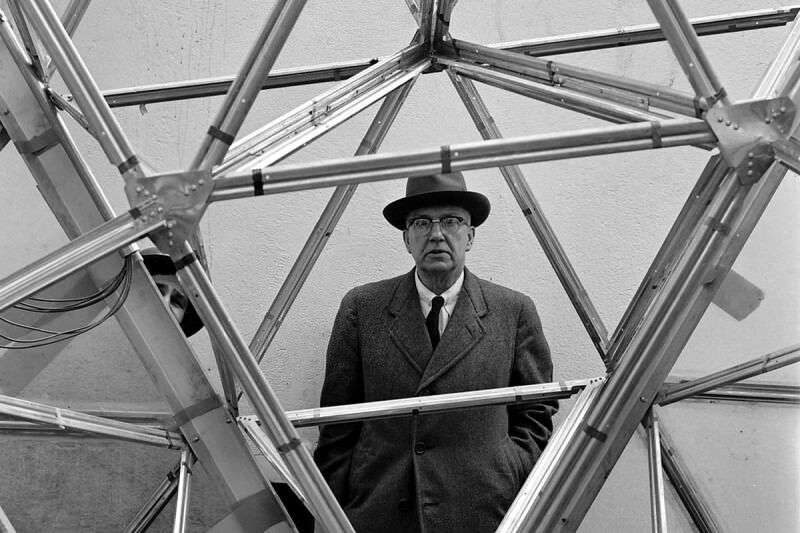 How future-proof are the ideas of Buckminster Fuller ? New Scientist has a review of a book on Bucky Fuller by Jonathon Keats, entitled "You Belong to the Universe: Buckminster Fuller and the future" - How future-proof are the ideas of Buckminster Fuller ?. RENew Economy has a look at the forecast demand for lithium worldwide as demand for electric vehicles and energy storage ramps up - It’s going to be a wild ride in the global lithium market. Just for a change of pace - this pair of posts at Cryptogon are quite interesting - one on the Orlando massacre gunman (and subsequent DDOS attack on the site) and one on the pre-Brexit killing of a British MP (especially the second comment about the killer's white supremacist online history from 2006 only appearing in the Wayback machine in March 2016 - those little inconsistencies always make me wonder...). IFL Science has a report on the melting of the Siberian permafrost - The "Gateway To The Underworld" In Siberia Was Created By Climate Change. I have enjoyed watching Adam Curtis' work ever since I came across "The Power of Nightmares" back during the Iraq war days. His most recent film is Bitter Lake, going back for further exploration of what has been going on in Afghanistan over the past 70 odd years. Curtis has an interview with Jon Ronson on the film, which the snippet below is taken from. This thing is an interesting new take on cycling - Half Bikes. I think I'd miss being able to sit down and coast on long rides though. ReNew Economy has a summary of the latest REN21 global status report on renewable energy - Wind and solar deliver record year for global renewables in 2015. It has been a good year, with solar power continuing its exponential growth - on track for 100% of our energy supply by 2030. The article notes that 147GW of renewable generating capacity was added worldwide, marking the largest year-on-year increase ever and taking the total global share of renewables to just under 20 per cent of final energy consumption. Donald Trump's energy "plan" seems to attracted pretty much universal condemnation. 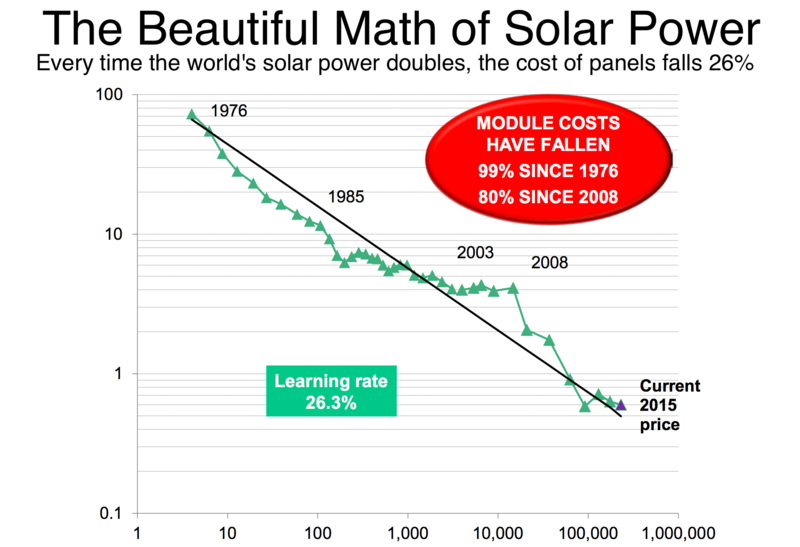 The Washington Post dubbed it "dangerous and nonsensical", pointing out the bizarre contradictions embedded within it - "Mr. Trump’s headline policy is “complete American energy independence” by “lifting these draconian [regulations]” so that “we are no longer at the mercy of global markets.”"
Criticism elsewhere included Technology Review (Donald Trump’s “America-First Energy Plan” Shows He Knows Virtually Nothing About the Issue) and Think Progress ("Here’s What Actual Climate Scientists Think Of Trump’s New Energy Plan). As well as promising a coal and oil based future, Trump has been claiming that California hasn't been having a drought. I guess if you make a living from lying then even the most basic facts can be shrugged off. Slate dubbed his latest claims "Lies Trump Reality". At least it gave Bernie Sanders another reason to mock him. ReNew Economy reports that US based company Enphase has doubled it's battery storage production targets - Enphase doubles battery storage production target to 60,000 units. Enphase is using Australia as the global launch for its modular storage system - they had planned to ship around 30,000 units in the next year but has now lifted that to a total of 60,000 units for the 2016/17 financial year. Bloomberg has an article on the volume of oil money that Saudi Arabia has recycled into US treasuries - The Untold Story Behind Saudi Arabia’s 41-Year U.S. Debt Secret. This flow of money has historically been known as petrodollar recycling (a system put in place by Henry Kissinger in the early 1970s). Saudi Arabian holdings of US assets have been of interest lately due to threats they will be sold off if the US allows the country to be to be held liable in court for the September 11 2001 terrorist attacks on the World Trade Centre. VW to go electric ? Quartz and the Australian Financial Review have reports that Volkswagen are hoping to put their diesel emissions scandal woes behind them and switch to electric vehicles along with a massive Tesla style battery factory. VW are dismissing the reports as "speculation" at this stage. MIT News has a report on a new paper describing a pump free flow battery - New concept turns battery technology upside-down. 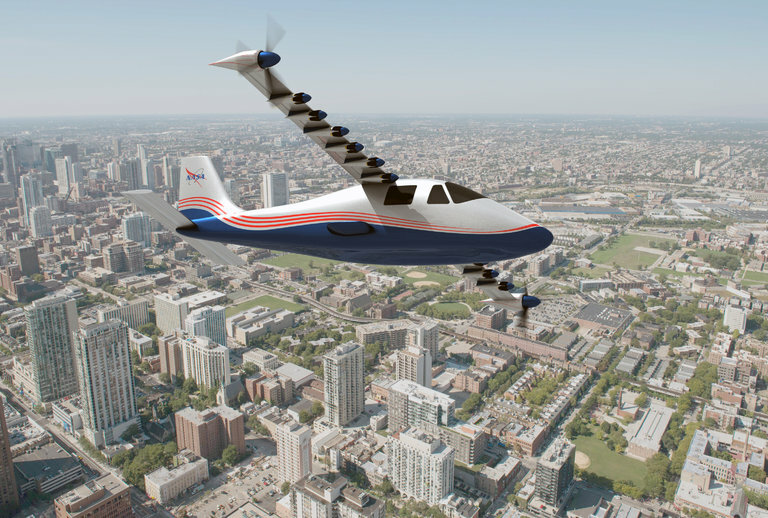 The new design could offer improved cost and reliability.